Maureen is a social work qualified and accomplished manager with 30 years’ experience spread equally across Local Authority and the Voluntary Sector including 8 years as a Director of Children’s Services for Action for Children. 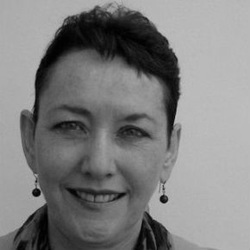 Since becoming a consultant in 2008, she has specialised in working in organisations looking at service improvement and performance management. Maureen is a safeguarding sector specialist with C4EO, a Research in Practice associate, and a qualified LGA Peer Reviewer. She teaches/tutors at the University of Nottingham on the MA Social work programme. She qualified as a coach in 2010, and is currently involved in a number of local authorities in introducing coaching techniques into social work practice.